I’ve found the solution. Winter hats just don’t work for me unless I keep them on all day. Hat hair isn’t great for straighties, but for curlies it’s just—well, bad bad bad. I thought the calorimetry hat would work, but it still is too much coverage. 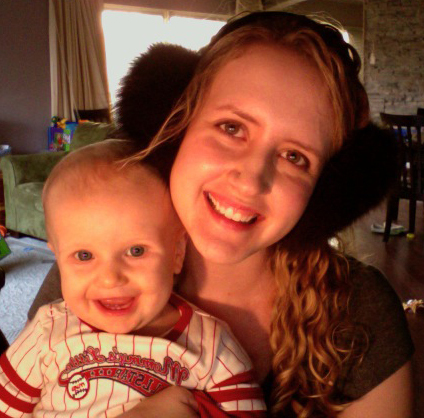 And so…I figured earmuffs may be an option. After trying on many a pair, I spotted these super soft ones at TJ Maxx, stared in the mirror for a long time, taking them off and on, off and on, wondering if I could wear something so…large. The opposite of demure. I like fashion but don’t take many fashion risks. Turns out, I LOVE them. 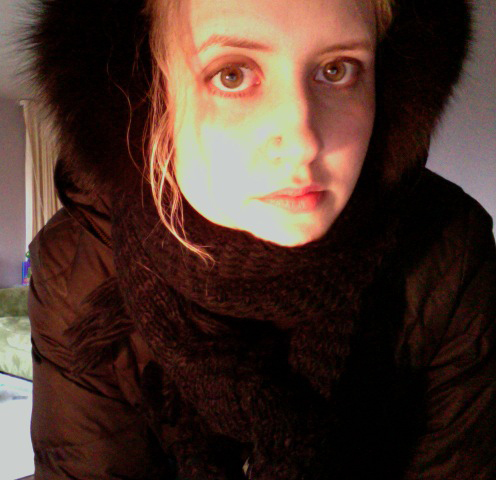 I feel like a koala bear (only I smell much better) with a touch of glam. 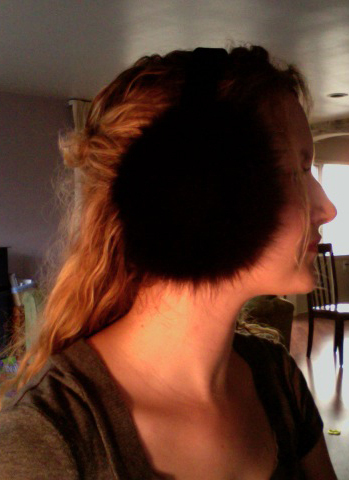 And my ears stay freaking warm. And the top of my hair warms the rest of my head. And it does not get squashed. I LOVE THEM!!! perfect. way to take a risk.